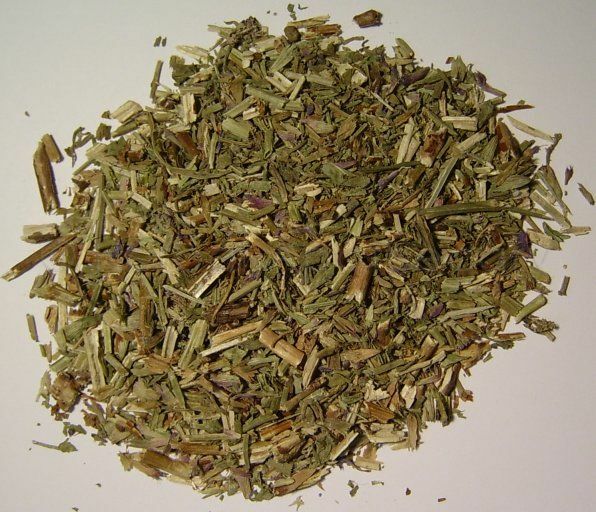 25g/1oz - an anti-catarrhal herb. It has calming qualities so may be useful for anxious sleep problems. Make a tea from the dried aerial parts of this plant.